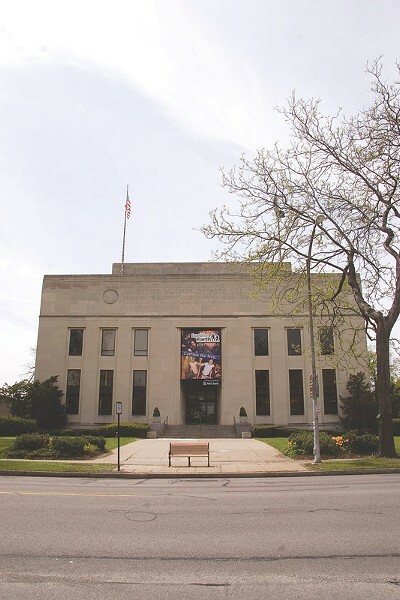 This weekend, the Rochester Museum & Science Center will host "Carnival of Curiosity," its third adult event at the museum. The show explores the rarities of circus show attractions and hoaxes that you've always wanted to get to the bottom of. On all three floors of the Museum, experience awe-inspiring performances, witness live science demonstrations, view strange collection items in the Tent of Wonders, show off your own human oddities, and find out exactly how the bearded lady has that beard. The Carnival is set for Friday, April 25, 7-11 p.m. at the RMSC, 657 East Avenue. Tickets are $15 general admission, $12 for RMSC members, and can be purchased by calling 697-1942 or at the RMSC Welcome Center. Registration is encouraged. For more information, visit rmsc.org.